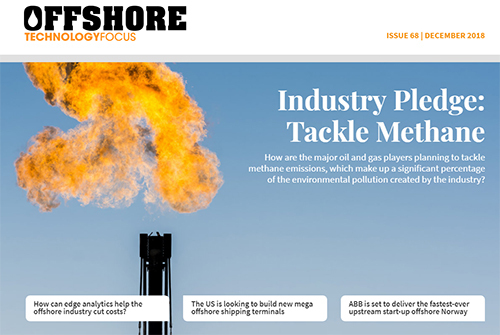 Oil and gas companies pledge to tackle methane emissions, the delivery of the fastest ever upstream start-up by ABB, a new generation of mega offshore shipping terminals, and more. 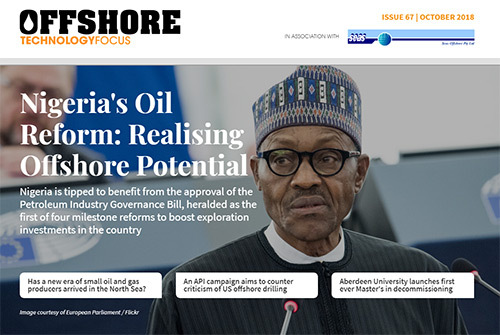 The rise of smaller players in the North Sea’s latest offshore licensing round, Nigeria’s petroleum reform bill, the University of Aberdeen’s Master’s in decommissioning, and more. 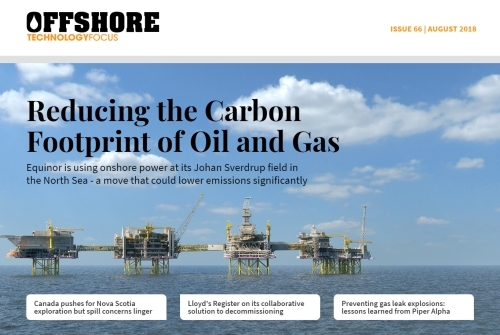 Equinor hooks up Johan Sverdrup to onshore power to cut emissions, Canada’s push for Nova Scotia exploration, gas safety lessons learned from Piper Alpha, Looyd’s Register’s collaborative approach to decommissioning, and more. 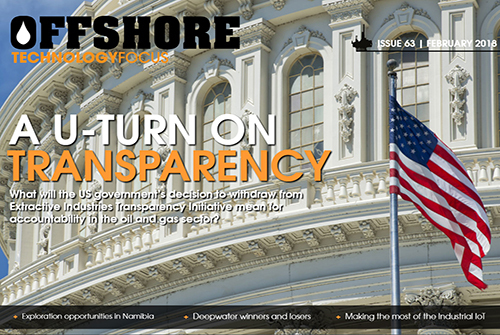 The US government’s withdrawal from Extractive Industries Transparency Initiative, exploration opportunities in Namibia, deepwater winners and losers, making the most of the Industrial IoT, subsea training in Scotland’s Underwater Centre and more. 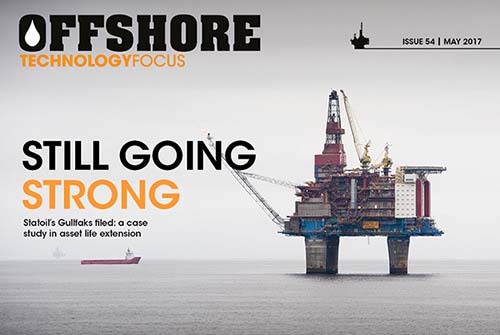 Opportunities in Malta, a timeline of game-changing gas discoveries in the Levant Basin, clashing forecasts for the UKCS, Hilcorp’s controversial drilling project in Alaska, a new technology that tracks sea ice, connected wearables for worker safety, and more. 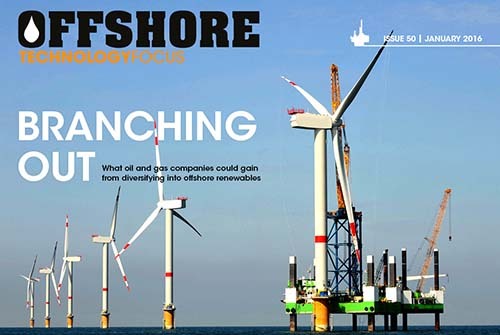 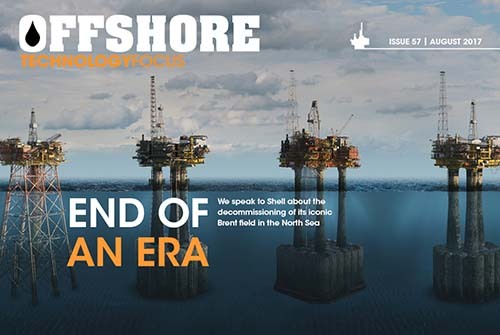 Why Danish oil majors are pulling out of the industry, opposition against Trump’s drilling plans on the Atlantic coast, the fallout from Hurricane Harvey, growing confidence in the UKCS, virtual reality simulation for safety training, and more. 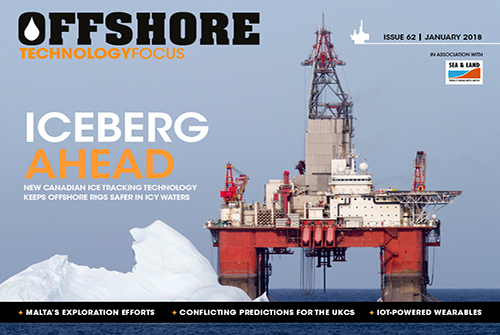 Power struggle in the Persian Gulf, new attempts at Arctic drilling, Statoil’s bold recruitment move, solving the carbon dilemma, a look at Prelude, cybersecurity in the age of digitisation, and more. 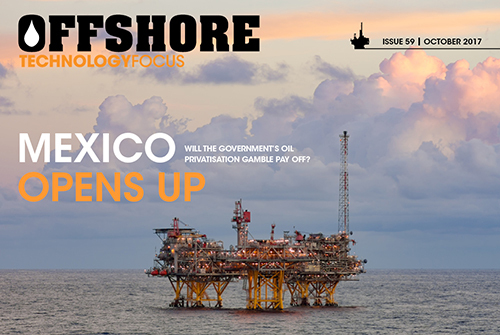 Privatising Mexico’s oil sector, France’s international exploration ambitions, the next generation of automation, a new exploration technique using bacteria, mobile apps for field operators, reducing cost by cutting data waste, and more. 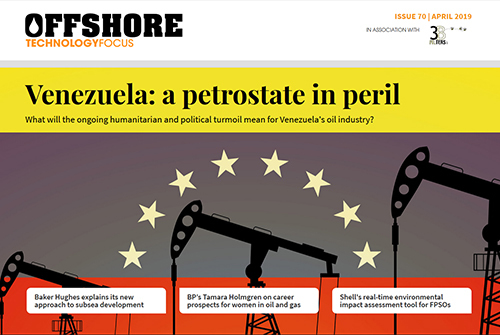 China’s oil and gas reforms, discoveries in Trinidad and Tobago, a new method to track oil leaks, a legal view on construction contract extensions, recruitment insights from BP and more. 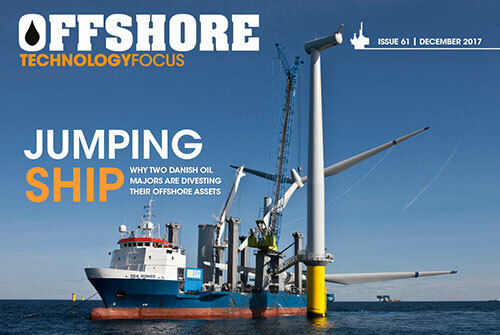 The future of Total’s drilling project near the Amazon Reef, Trump’s plans to loosen US safety regulations, decommissioning the Brent field, new findings on Arctic spill response, cyber security for offshore installations, and more. 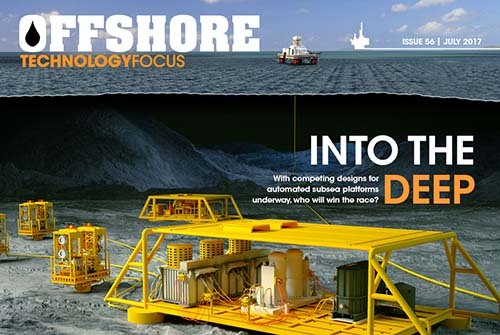 Progress with automated subsea platforms, extracting Japan’s methane hydrate reserves, GE’s digital rig project, Aberdeen’s future as a hub for UK oil, Ghana’s deepwater potential, an alternative to seismic airguns, and more. 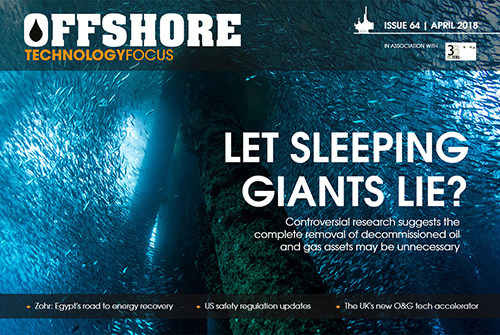 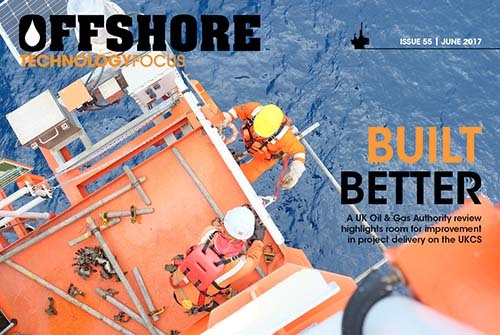 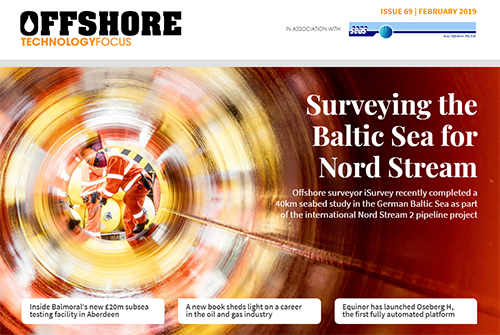 Improving project delivery on the UKCS, OPEC’s waning power, tax breaks for the UK, innovation in offshore accommodation, predictive analytics for production surveillance, saving skills in the North Sea, and more. 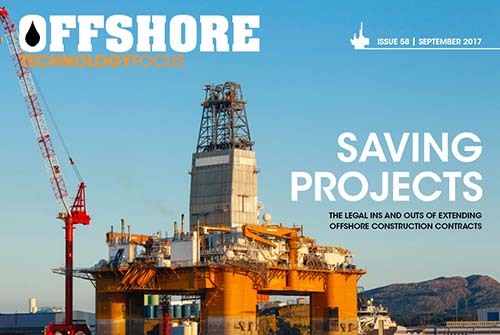 Trump’s industry-friendly cabinet picks, the case for FLNG, the North Sea’s newest big player, Russia’s tax reforms, a new lease of life for Statoil’s Gullfaks field, and more. 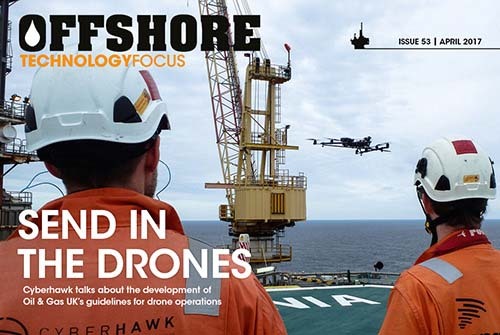 Opportunities in Egypt, Statoil’s post-oil strategy, BP’s exit from the Great Australian Bight, new guidelines for drone operations, helicopter safety in the North Sea, decommissioning challenges, and more. 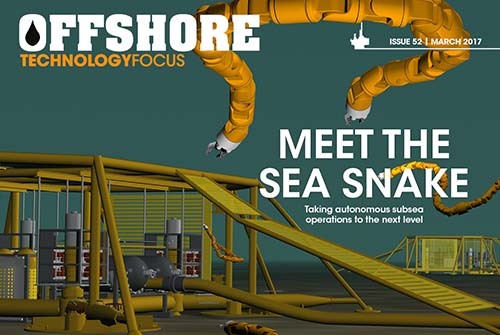 Opportunities offshore Somalia, a look inside Total’s South Pars development, Scottish skills for Mexico’s growing industry, the latest in subsea robotics, the next ten years of North Sea decommissioning, and more. 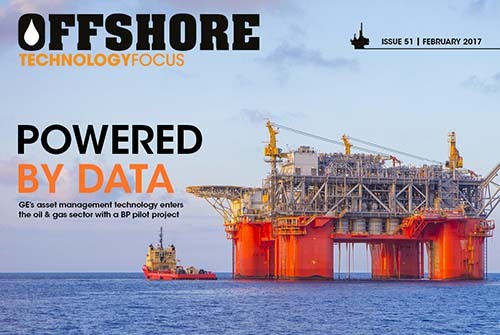 BP’s digital asset management trial, Shell’s $10bn plan for Brazil, Argentina’s deepwater potential, a surprise investment for the North Sea, an analysis of the GE-Baker Hughes merger, new insights into the Deepwater Horizon clean-up, and more. 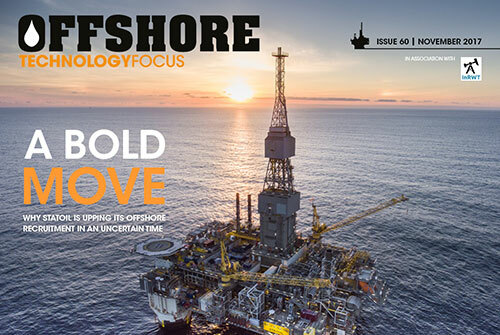 Exploration in Africa’s Great Lakes, Norway’s Arctic decision under fire, a virtual pipeline for US LNG, support from space for decommissioning projects, the market potential of offshore technology transfer, and more.